The 1915 rent strike in Glasgow during the First World War has become one of the most famous episodes associated with the legendary Red Clydeside conflicts. 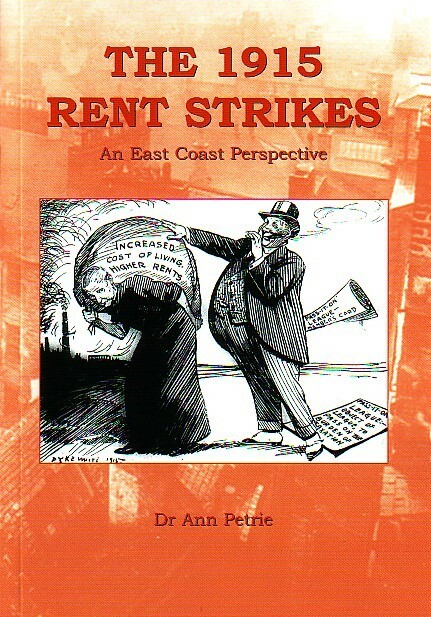 It was a dispute that was settled by the government in favour of the strikers when they introduced the Rent Restrictions Act, which capped rents for the duration of the war. 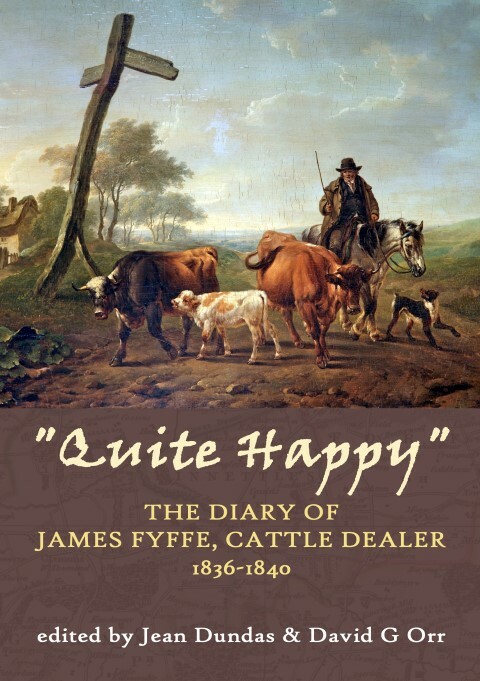 As this book will argue, the success of the strike was not only due to events on the west coast, but to the national urban character of the strike. 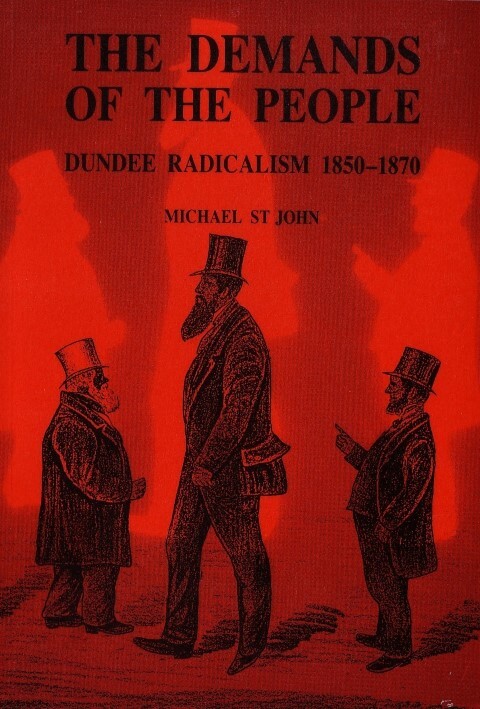 This book explores the housing situation and development of socialism on the east coast of Scotland and will, for the first time, describe in detail the strikes that took place in Dundee and to a lesser extent Aberdeen, Kirkcaldy and Leith. Dr Ann Petrie is Course Leader at Angus College, Arbroath. 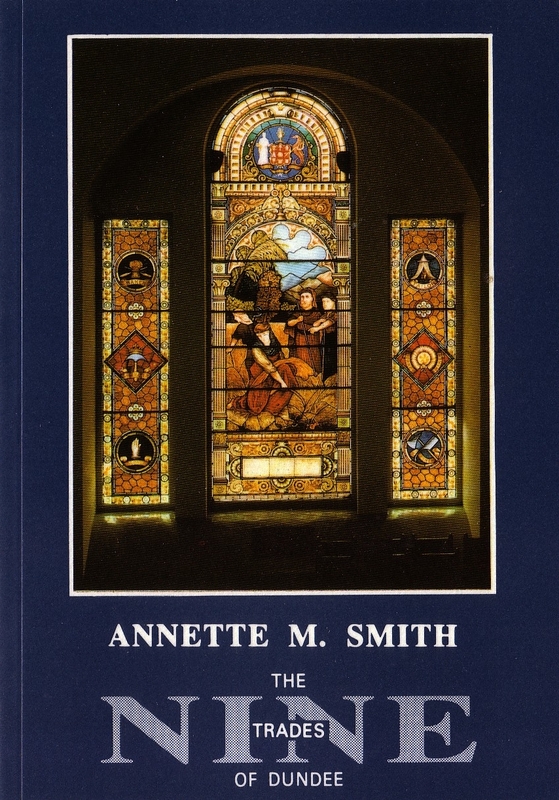 After completing her degree she co-authored “The Glaxo”: 50 Years in Montrose, published in May 2002. 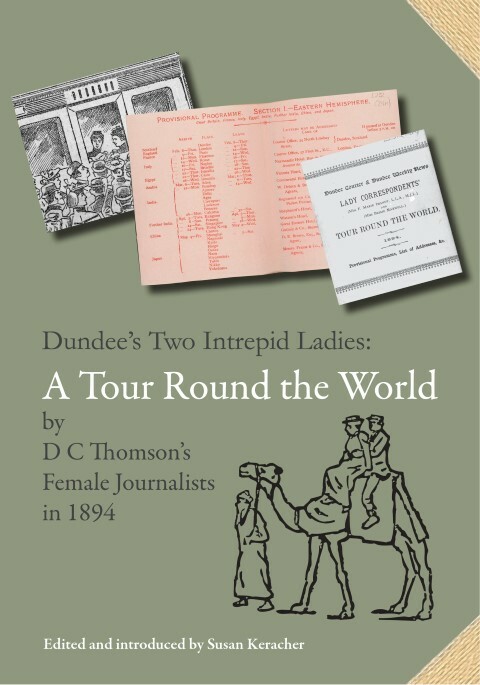 Following this she successfully completed her doctoral research ‘Scottish Culture and the First World War, 1914-1939’ at the University of Dundee in August 2006 and published ‘J M Barrie and the First World War: Propagandist; Philanthropist and Apologist’ in the Scottish Association of History Teachers’ journal in 2008. Her area of academic interest focuses on the period surrounding the First World War and its impact on the home front in Scotland.